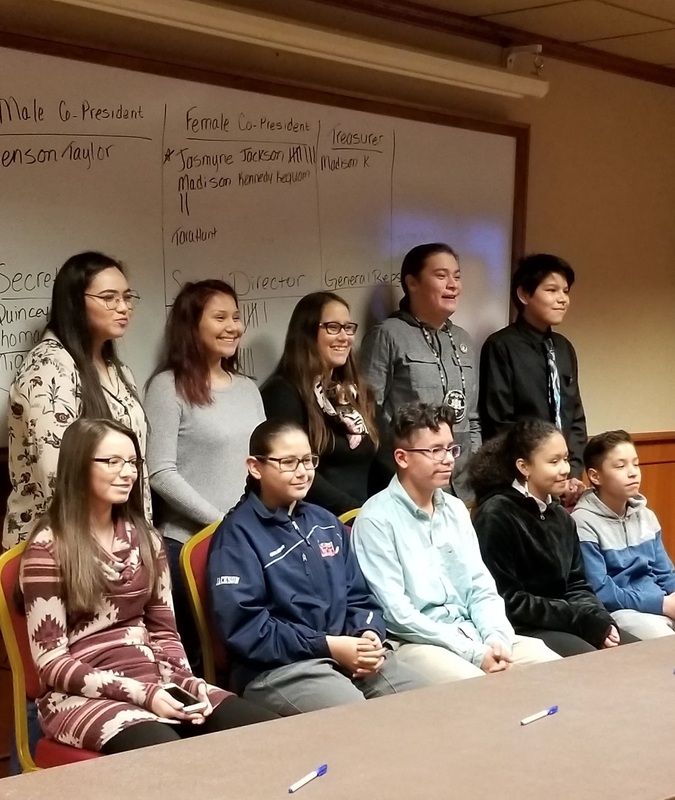 "Working Together For Our Tribal Youth"
"The Saginaw Chippewa Indian Tribe of Michigan (SCIT) Youth Council/Youth Group is committed to healing our community through community activities, education and traditional values. Physically, mentally, spiritually, and emotionally we plan to work together towards a brighter future for ourselves, our community, our tribe and our land without drugs, alcohol, or violence because we love ourselves and our people." Tuesday Nov 6, 2018 | 7p-9p | Eagles Nest Tribal Gym | A chance to hear about candidates running for this years elected seats!